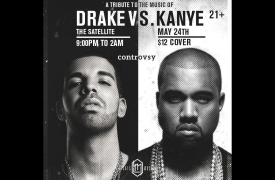 Drake vs. Kanye (Tribute // Dance Party) No Remixes. No Mashups. All Originals.